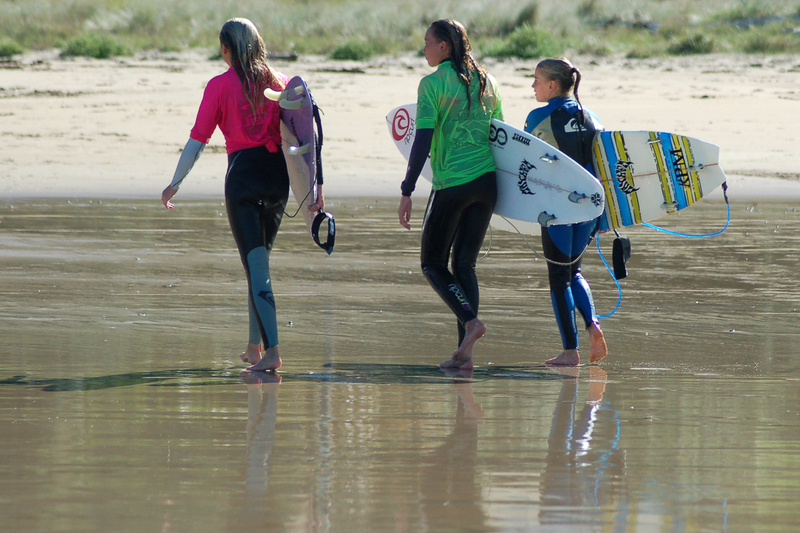 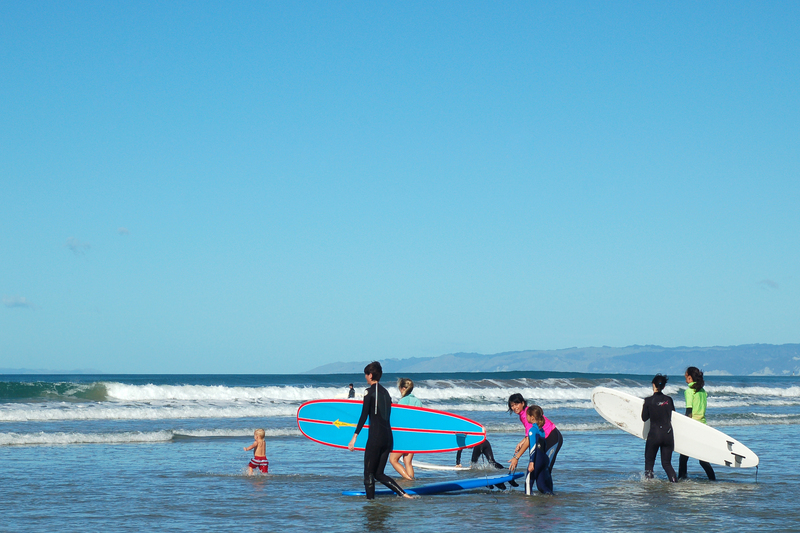 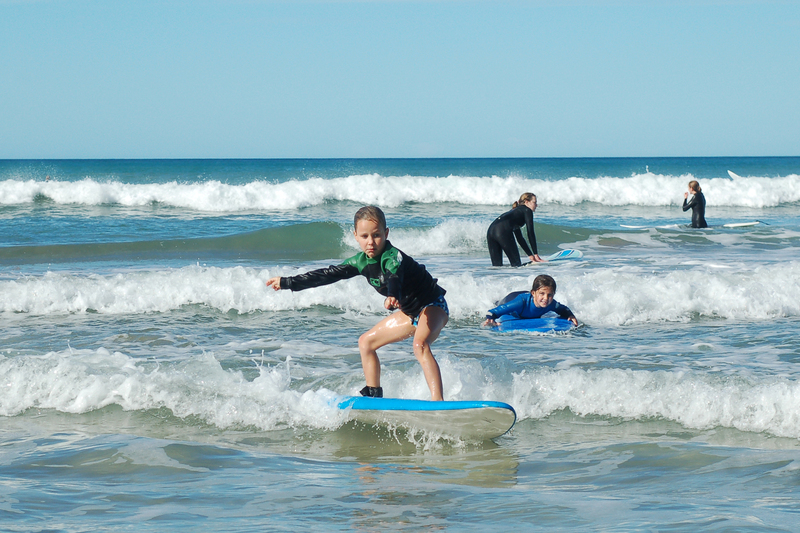 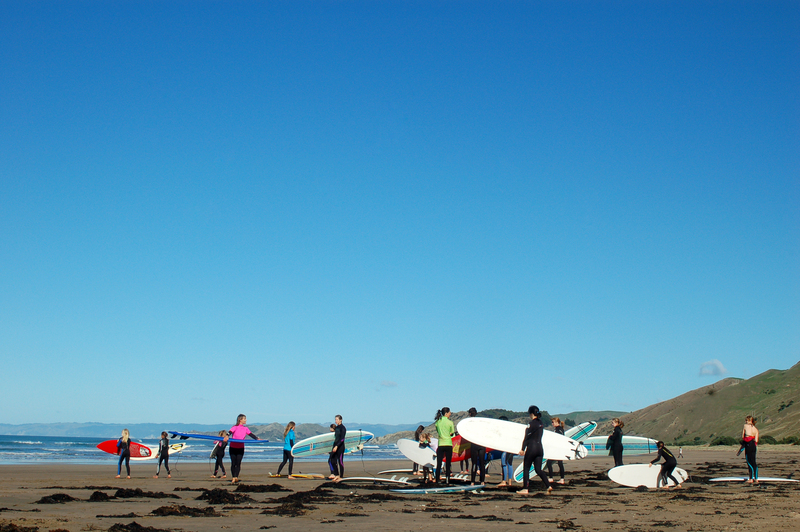 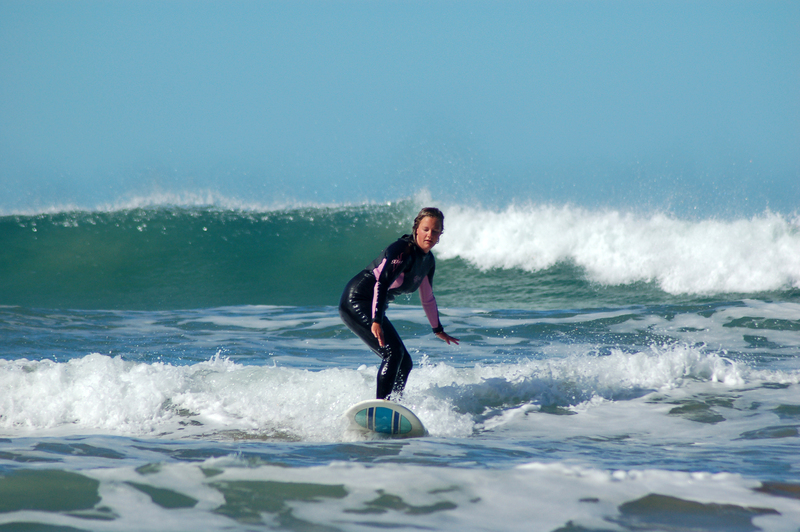 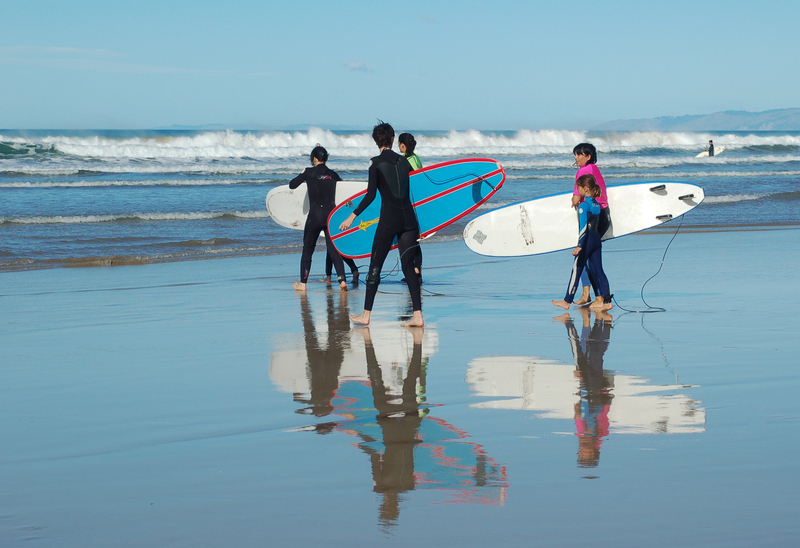 The Indian summer has now ended but before it did Fiona put on one last Wahine On Waves session to end the summer series for 2013. 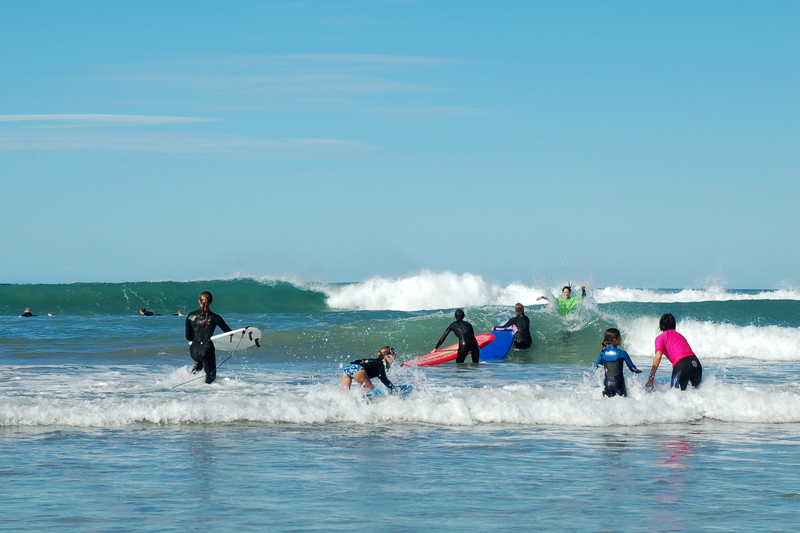 Many women and girls of all shapes and sizes converged on the Northern Makorori Beach to enjoy a perfect autumn day. 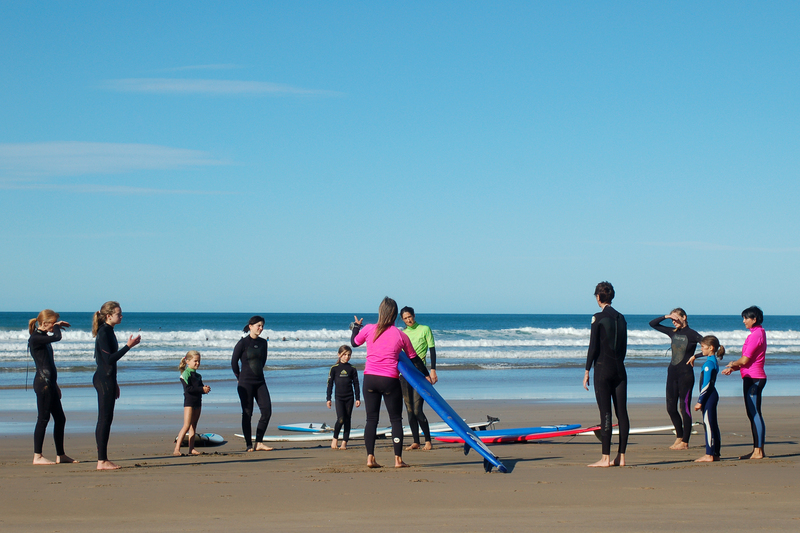 The one-metre surf was nicely groomed by the norwesterly offshore wind and the sun was cranking. 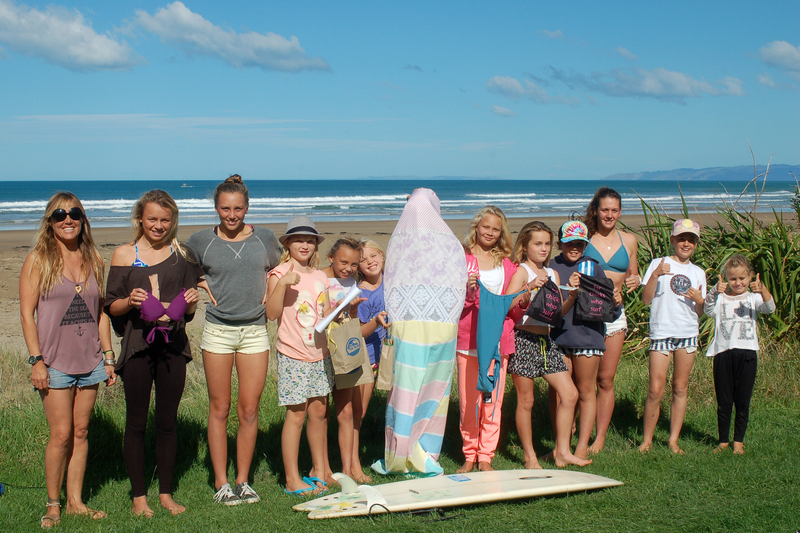 A great finale for the WOW summer series.